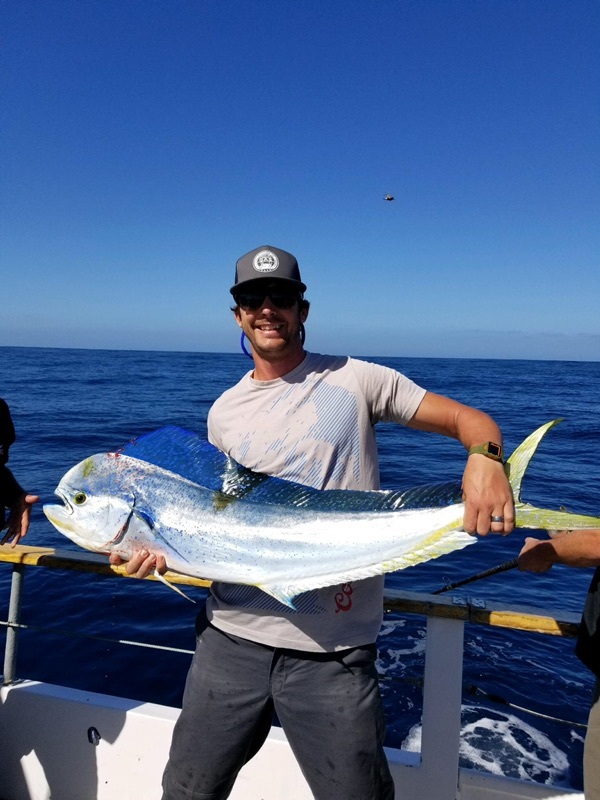 The Chubasco2 is on the bonito this morning, already putting 25 or so 5-10lb bonito on the boat. The Chubasco2 is offering two half day trips tomorrow departing at 630am and agian at 1230pm. 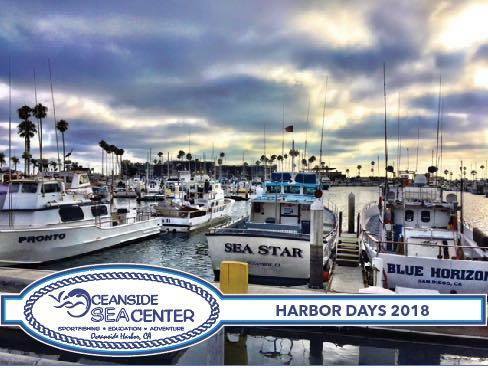 You can make reservations on line at Oceansideseacenter.com or call us at 760-450-0403. Pictured is young Gabby with some of the catch.